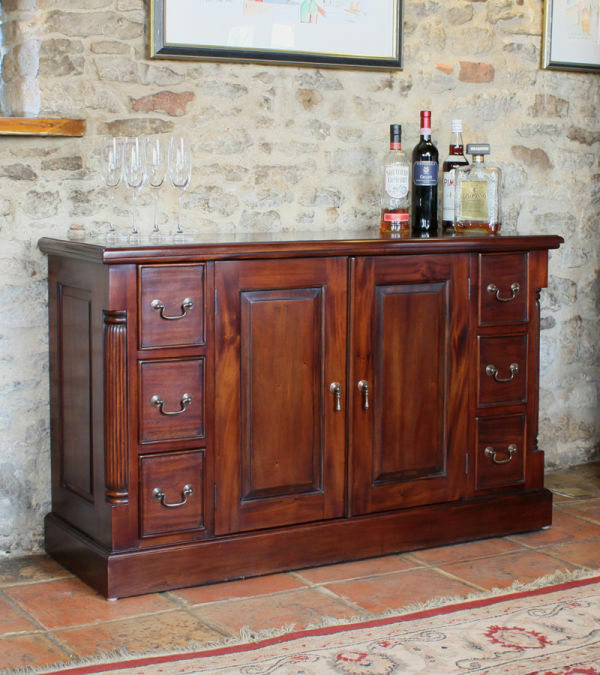 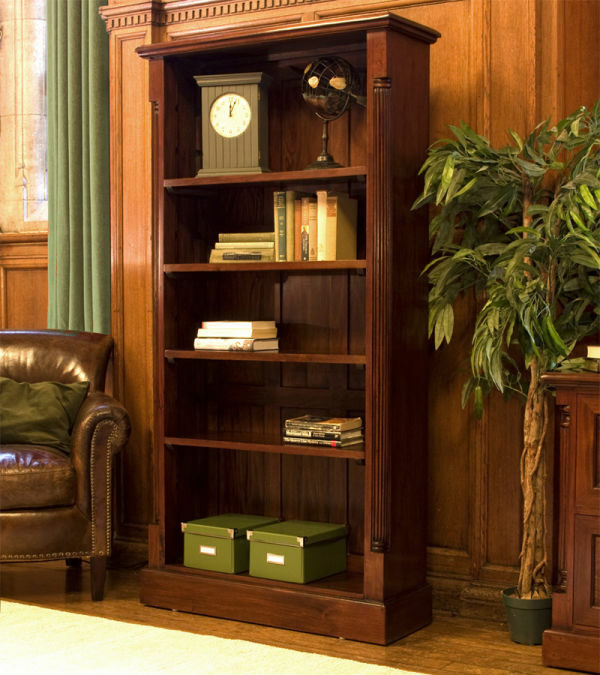 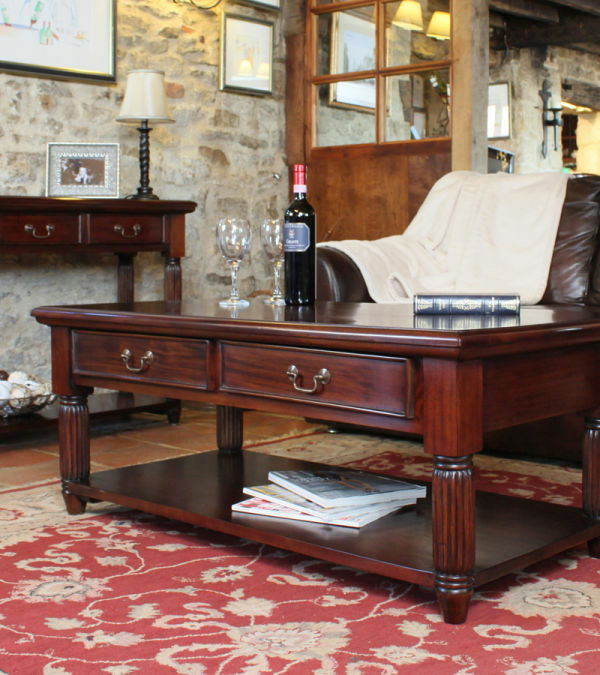 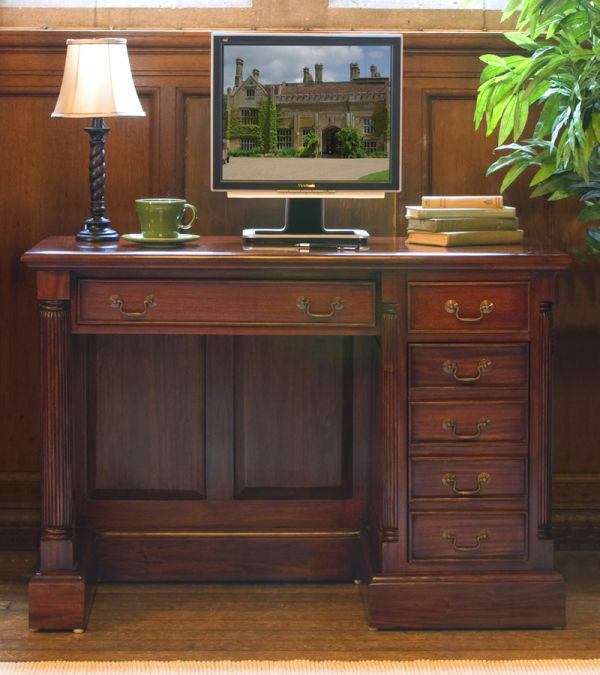 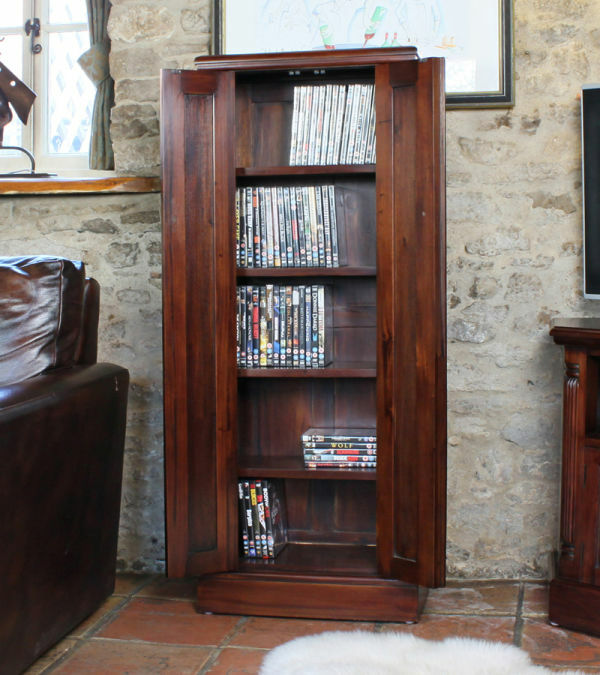 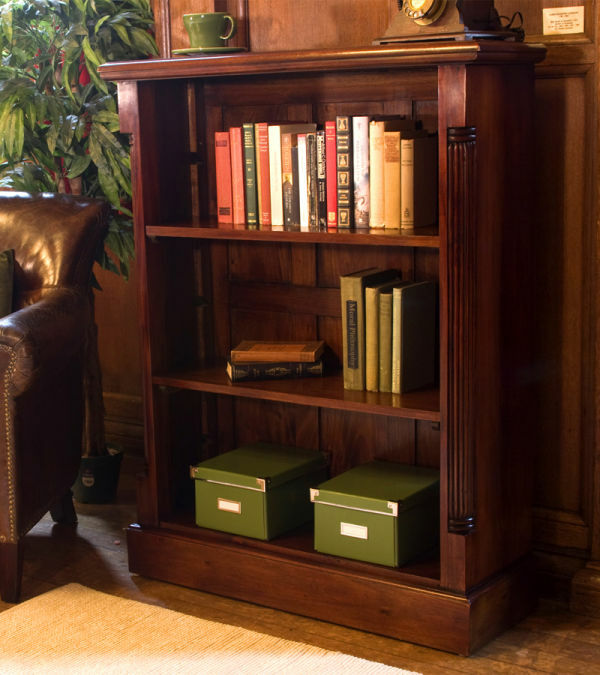 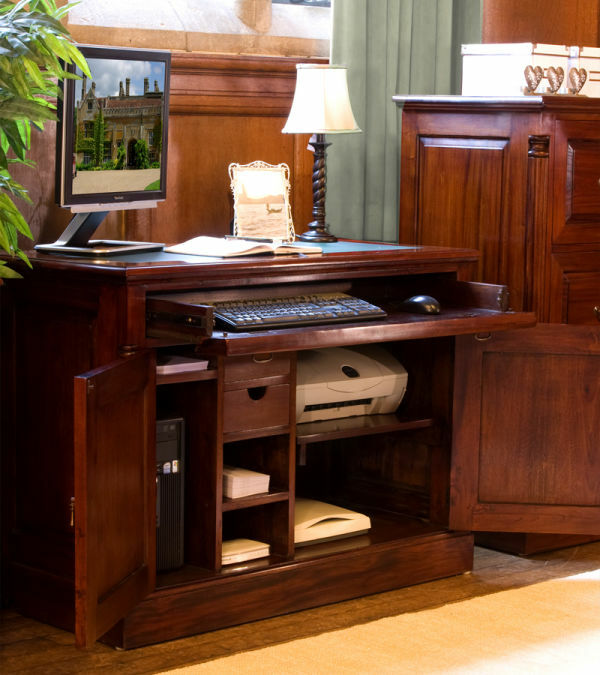 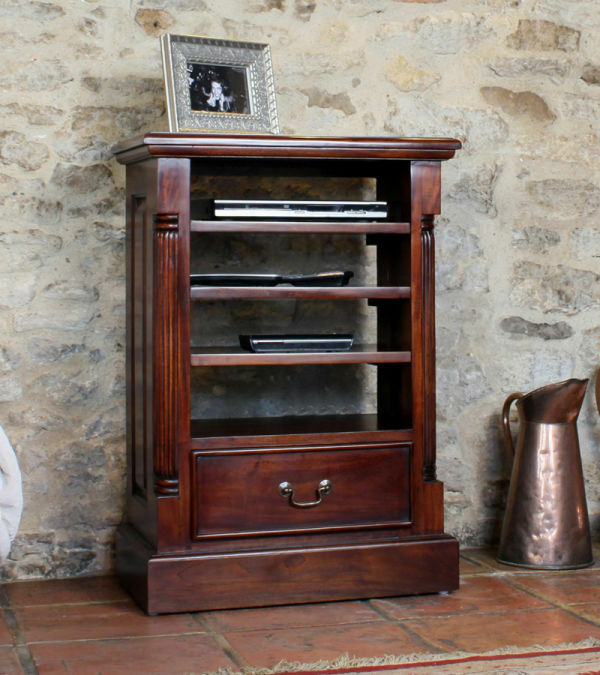 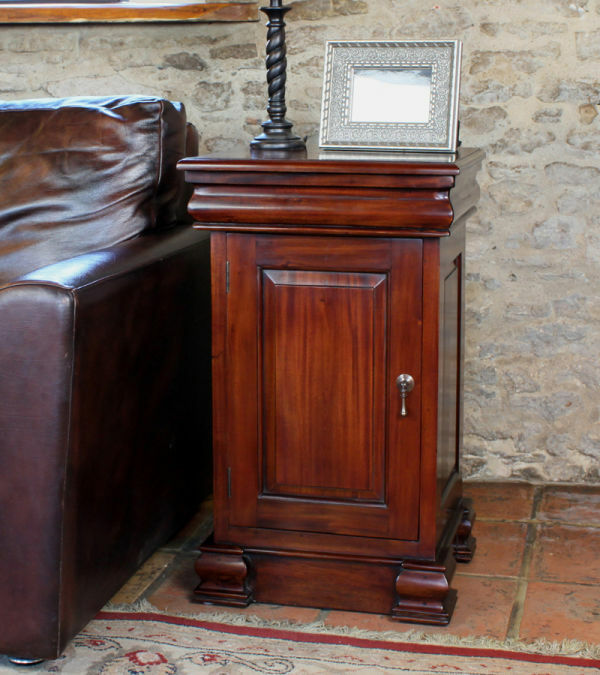 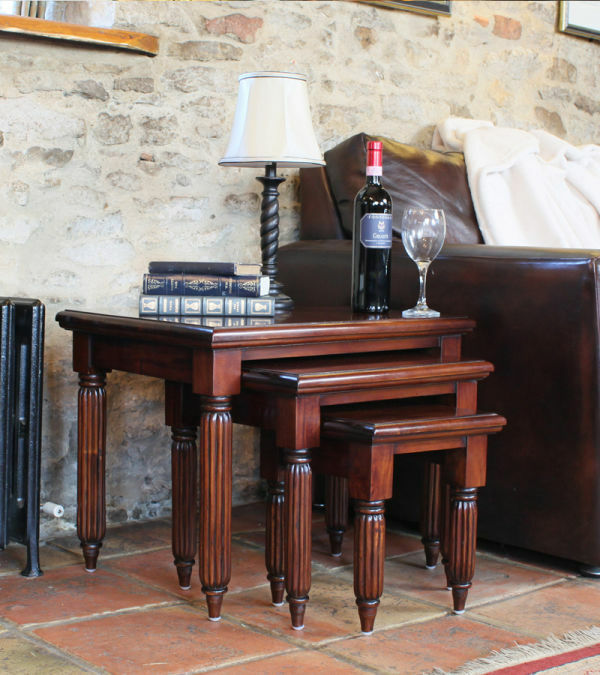 Our extraordinary La Roque Mahogany furniture range is hand crafted from the very highest quality, solid Mahogany wood, sourced from environmentally friendly, sustainable and managed plantations. 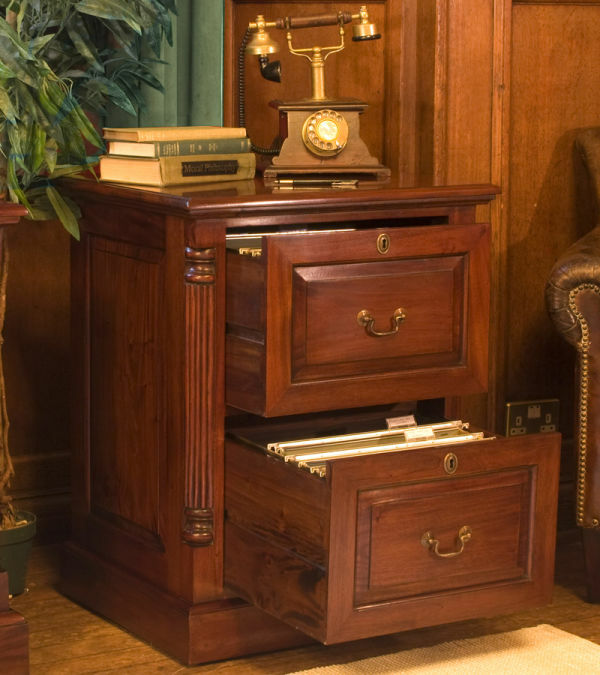 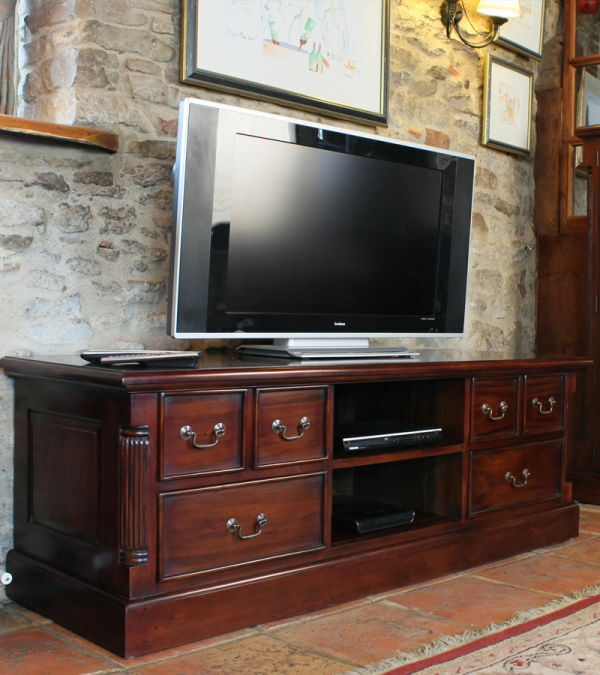 The Baumhaus La Roque solid mahogany collection is a classically designed range hand crafted from the highest grade, environmentally friendly mahogany. 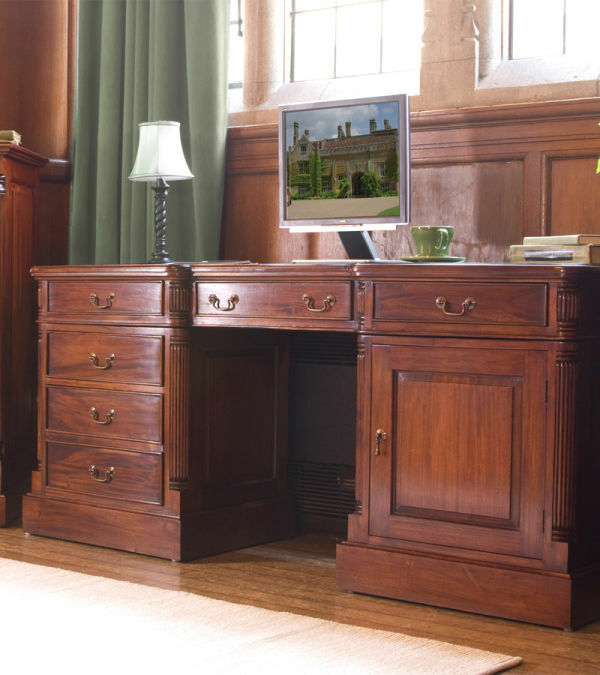 The range is available for the hallway, dining, living room and home office. 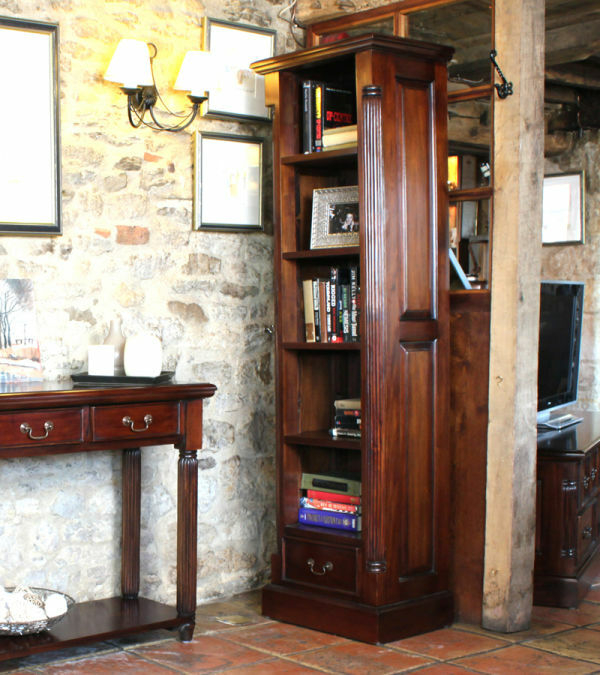 Each piece of furniture is exceptionally finished using a mid gloss lacquer which offers durability whilst maintaining the natural deep rich tone of the beautiful wood. 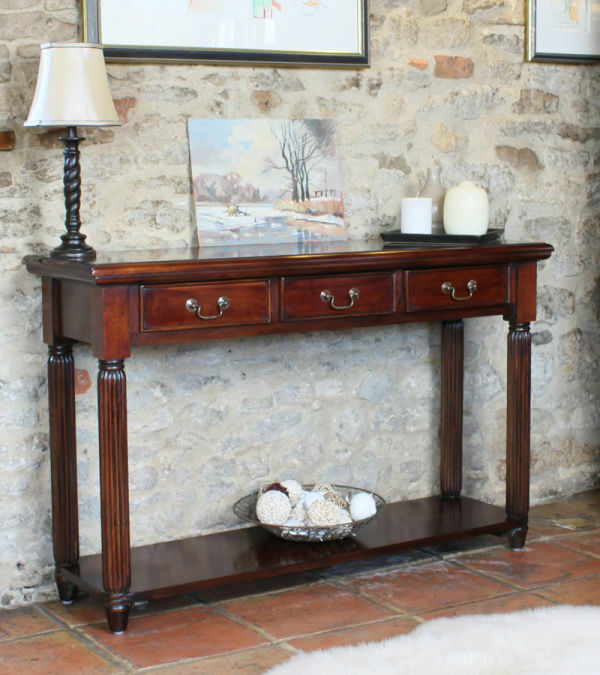 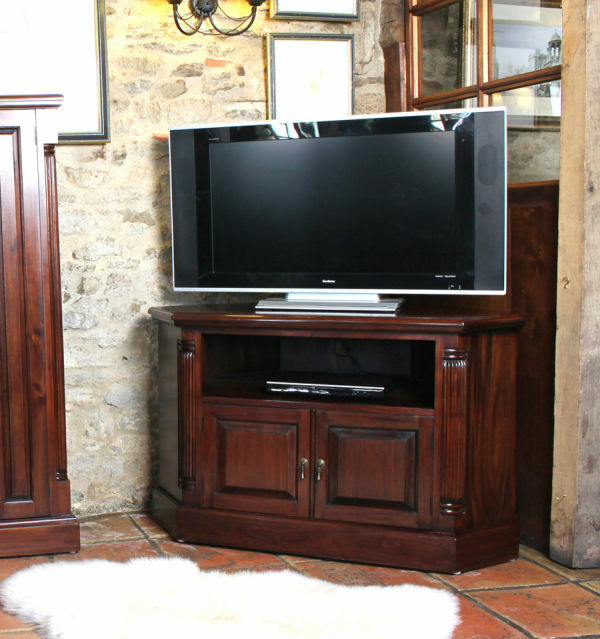 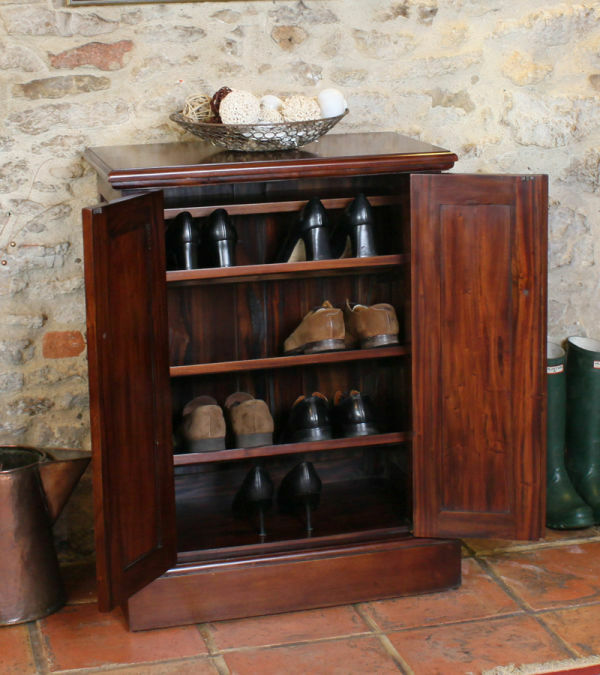 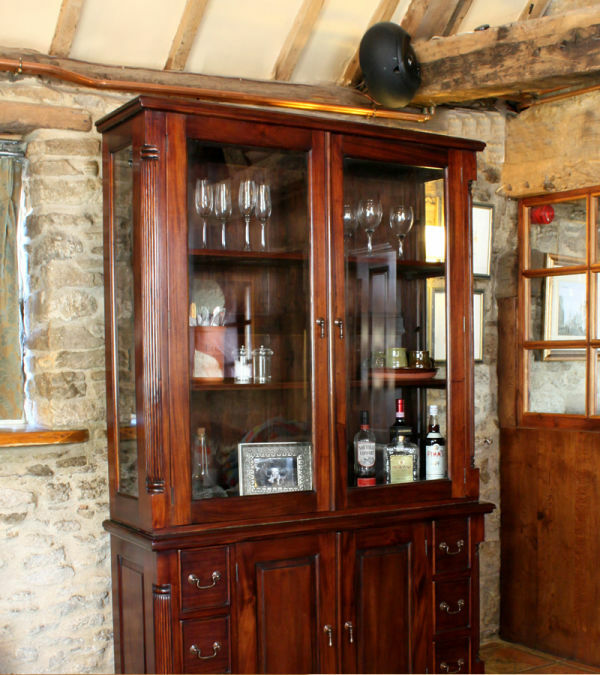 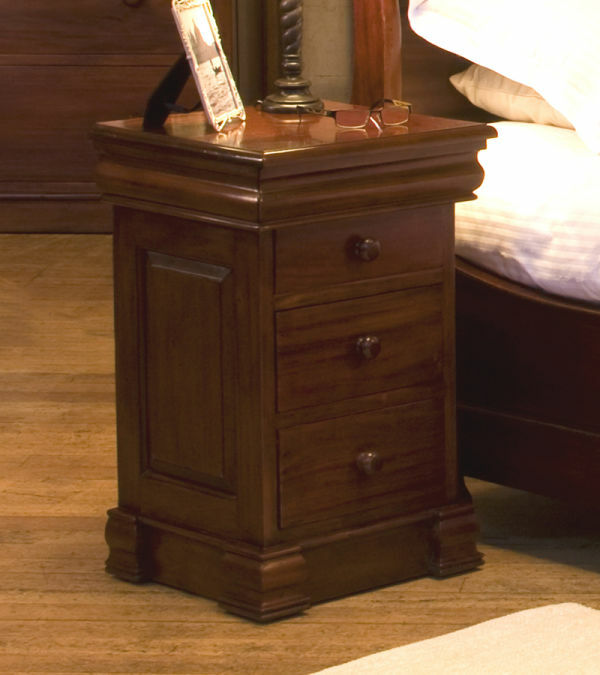 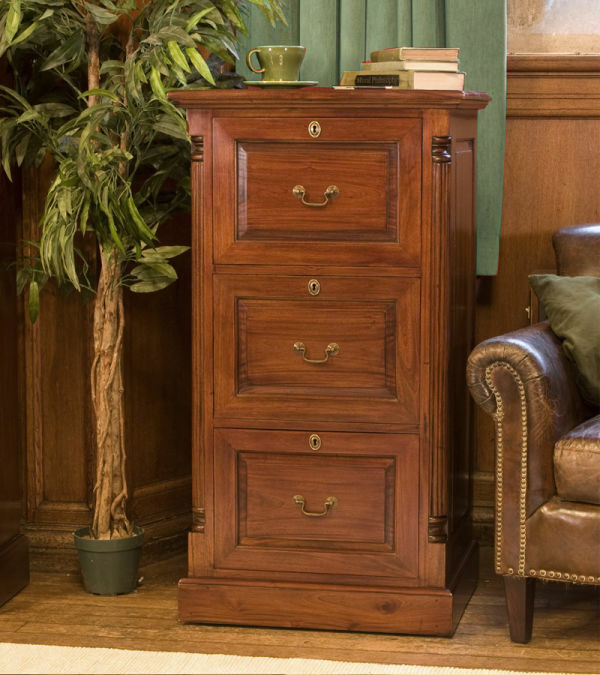 Each piece in the LaRoque range is built by real craftsman and is designed to last a lifetime.